Ahhh, Christmas. My favourite time of year for so many reasons. But often times we are busy with our own personal lives around this time of year and we forget what a huge opportunity it is to create buzz for our business. We frequently forget all of the ways that our businesses can help our customers over the holiday period – and not just as somewhere they can purchase gifts. With all the parties and entertaining over the holidays your customers need fashion, home decor, food, entertainment. 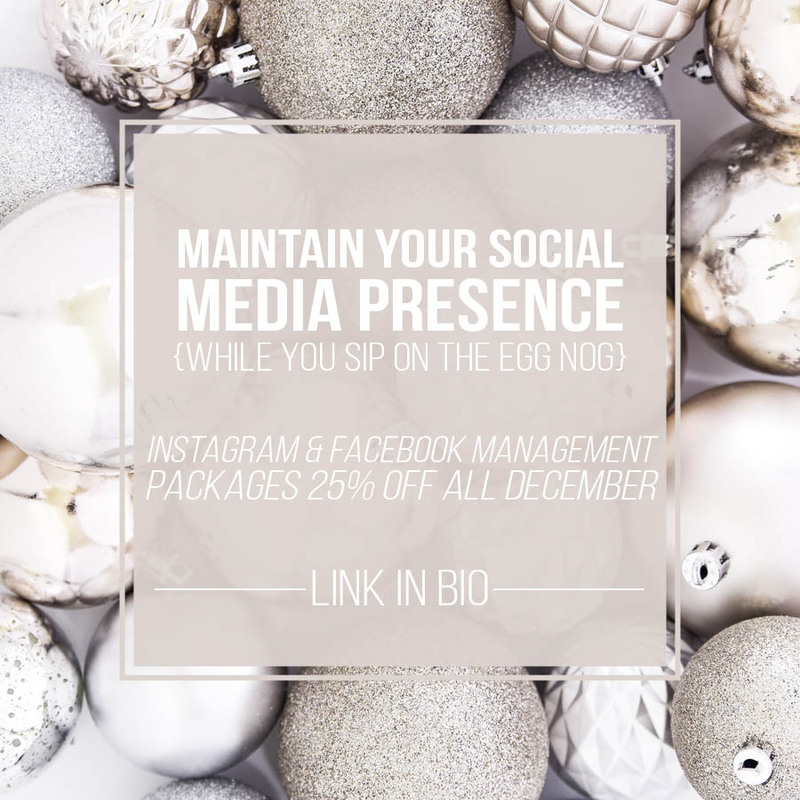 They also can use additional services for their business as many will be taking time away and need help keeping their online presence up and running while they sip on the egg nog. So after some brainstorming, what are some ways your business can help your customers over the holidays that you may not have thought (they might not even have thought) of before? Party dresses for all the Christmas parties they will be attending. Hair and Makeup for special events (advanced hairdresser bookings as holiday season is the hardest time to get in). Decor for hosting a Christmas party. Food and catering if they’re having a big one. Secret Santa gifts under $10. Instagram and Facebook management or remote admin services. CONTINUED: check out the list at the end of this post for loads of ideas. Now is the time to get them thinking about how they can use your products or services to make their break easier and more profitable for you. 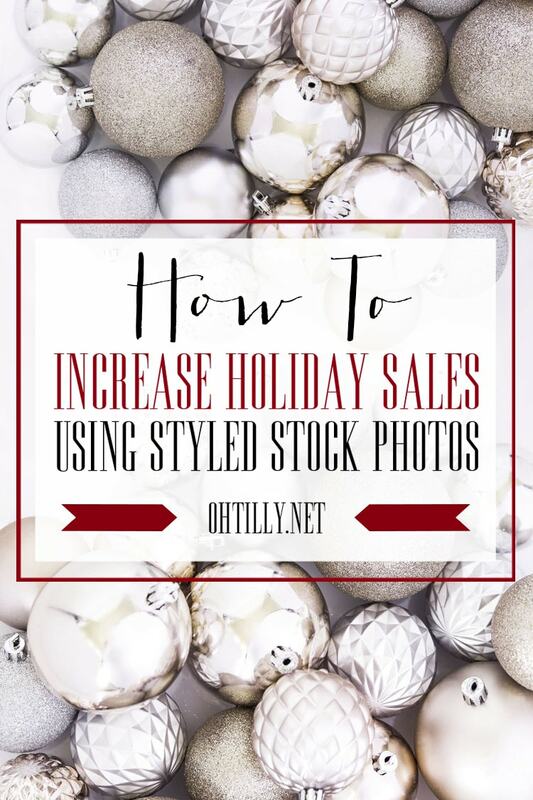 For your holiday season and the lead up – here are some ways to use styled stock photos to advertise those ideas to your customers. 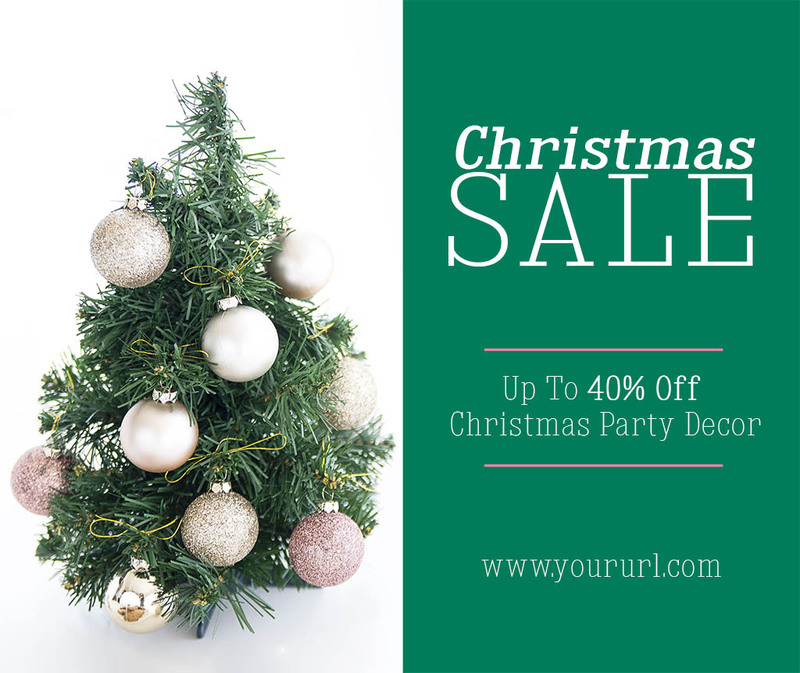 A big bold banner on your website and blog linking to a special age with services catered to the Holiday season. Promote those services on Instagram and Facebook too. I know many business owners are concerned NOW about how they will keep up their social media presence over the holidays. Get them thinking (and booking) now! Holiday promotions aren’t limited to holiday services or gifts, think about how your product can make life easier or better this season. We all need a plethora of party dresses to get us through. Forward planning could be rewarded with a discount code. And of course for all you amazing product marketers out there who love a good holiday sale to get those numbers rolling in there’s pretty sales ads like these. 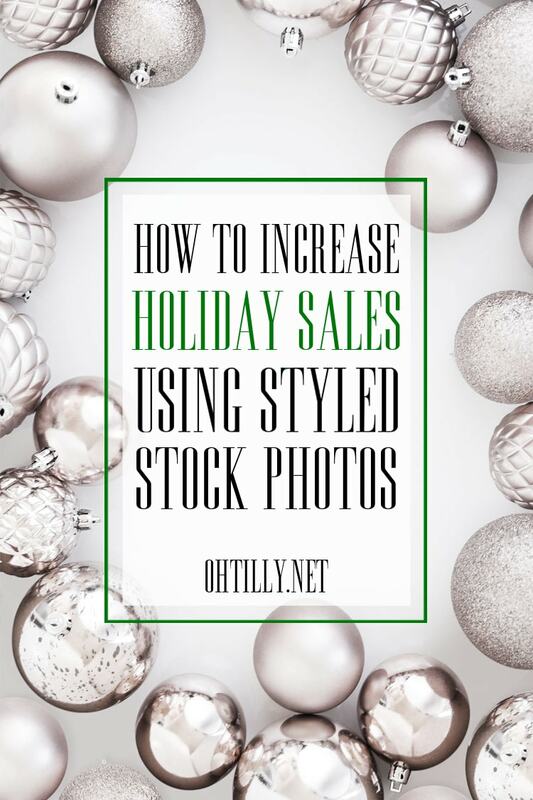 Think of all the trendy big brands that promote holiday sales with stock imagery rather than photos of their own products. It can be a great attention grabber. 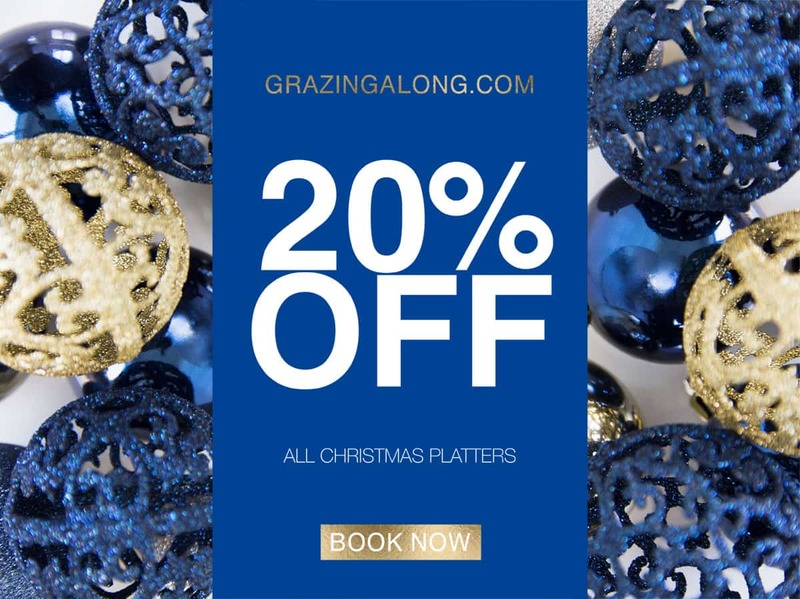 Bakers, caterers and grazing platter specialists can utilize styled stock to create attention grabbing posts for online sharing. Send this as an email to your list. Share in your Facebook networking groups. 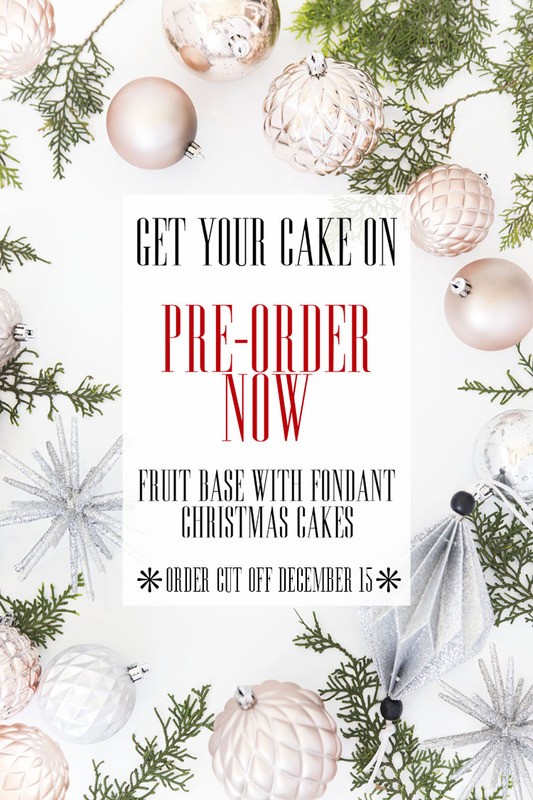 Or simply remind customers of a cut off date for Christmas orders. 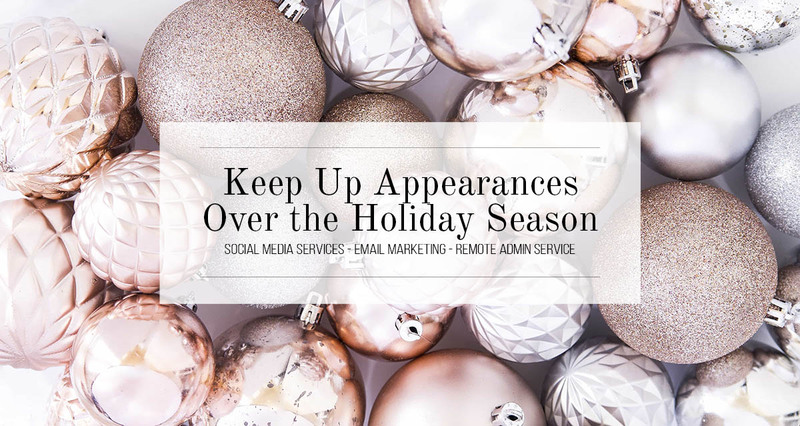 Showcase social media and admin services that will make the holiday period easier for your clients. 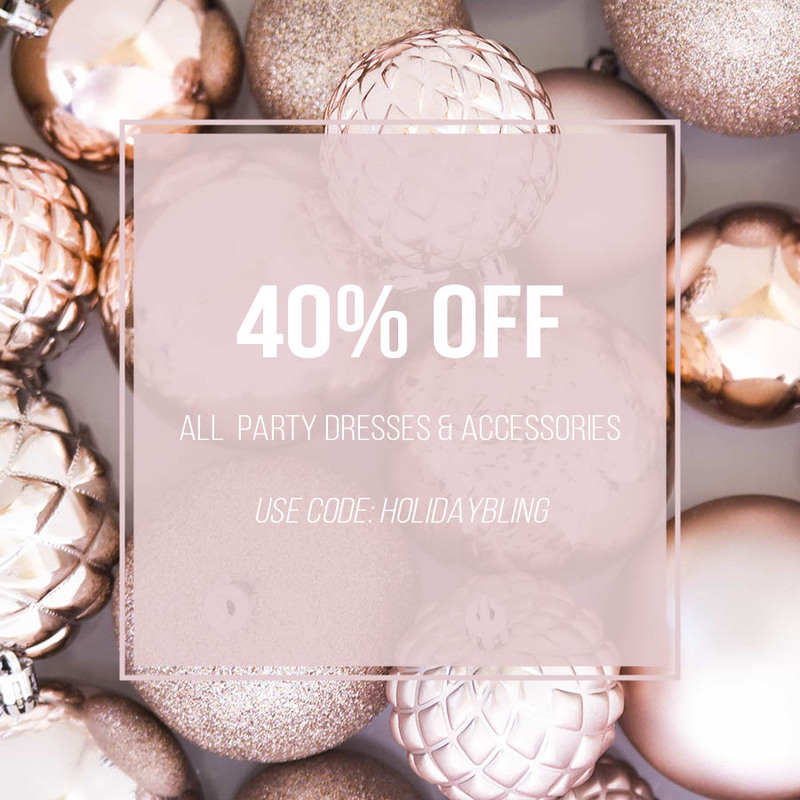 Let people know about your fashion suitable for all the Christmas parties they will be attending over the season. Increase awareness of how your skin care/self care product can help your customers deal with stress and junk food over the silly season. Encourage customers to order before a cut off date in order to get their products in time for Christmas/avoid postal delays etc. Share a holiday discount code or create a banner for your website showing a promo code for the season (or free shipping). Remind customers to book early to avoid missing out (I can never get a hair appointment three weeks either side of Christmas). 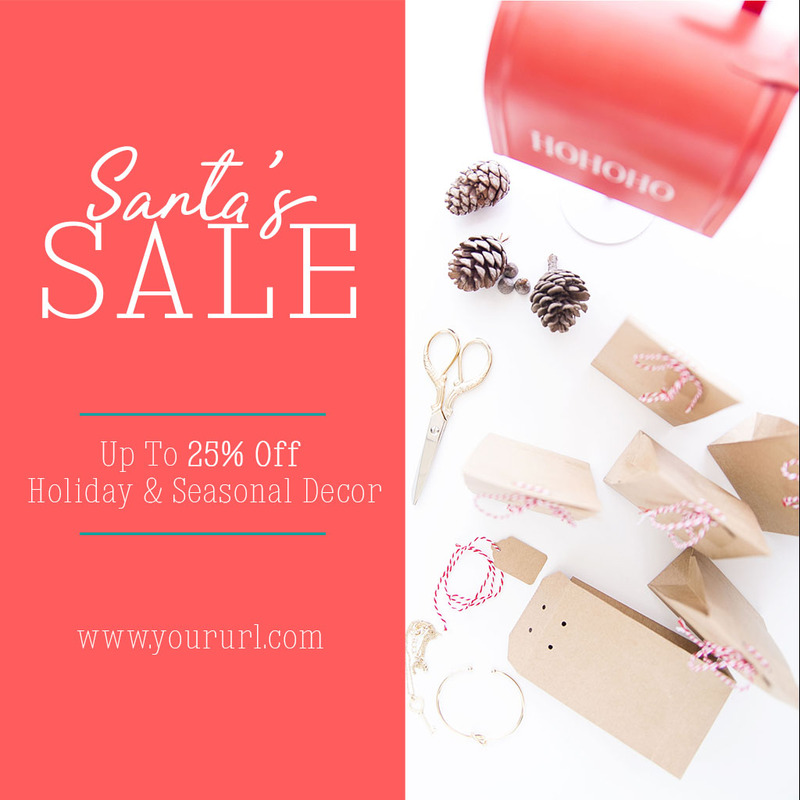 Create a shoppable list of gift/decor/party/outfit ideas for your customers to encourage add on sales. Let your customers know about seasonal products or services that are only available at this special time of year. Styled stock photography can get your business the attention it deserves. 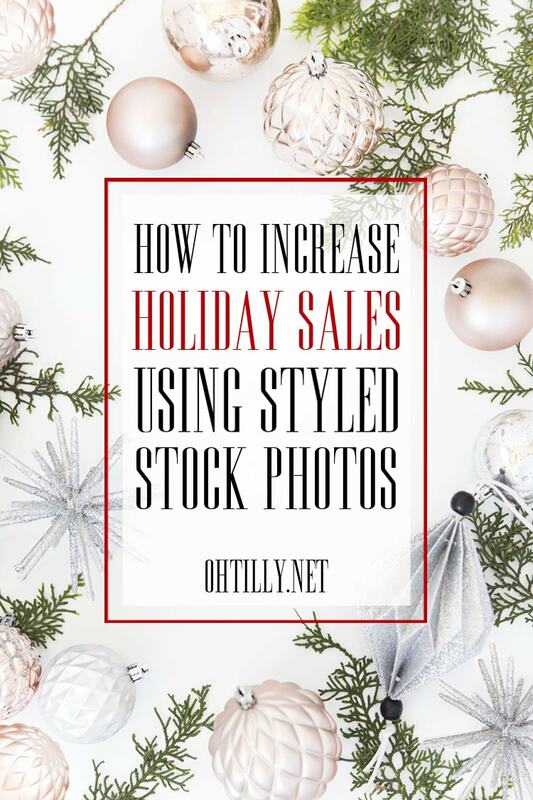 All you need to know about an affordable Oh Tilly Styled Stock Membership right here.